Frans' interest in audio technology can be traced back to a childhood enthusiasm for electronics and music. He studied recording technique as well as double bass at the Royal Conservatory in The Hague, the Netherlands. Frans currently lives in Hilversum and works as a sound engineer at Studio 1 and 2, one of the legendary recording studios in the building of the MCO (Muziekcentrum van de Omroep). He is a very active sound engineer with broad field of experience from CD recordings, radio and TV to live concerts. 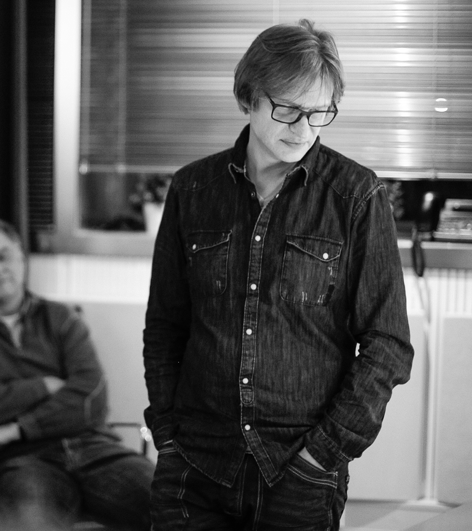 Frans has received several awards for his work with radio plays. His ability to create an almost visual sound field has made him the most popular engineer for radio plays in the Netherlands. The ability to make sound visual is also what makes the audio recordings of Frans de Rond so unique. Frans's aim is to capture the spur of the moment as close to the natural, organic sound of the instrument as possible.